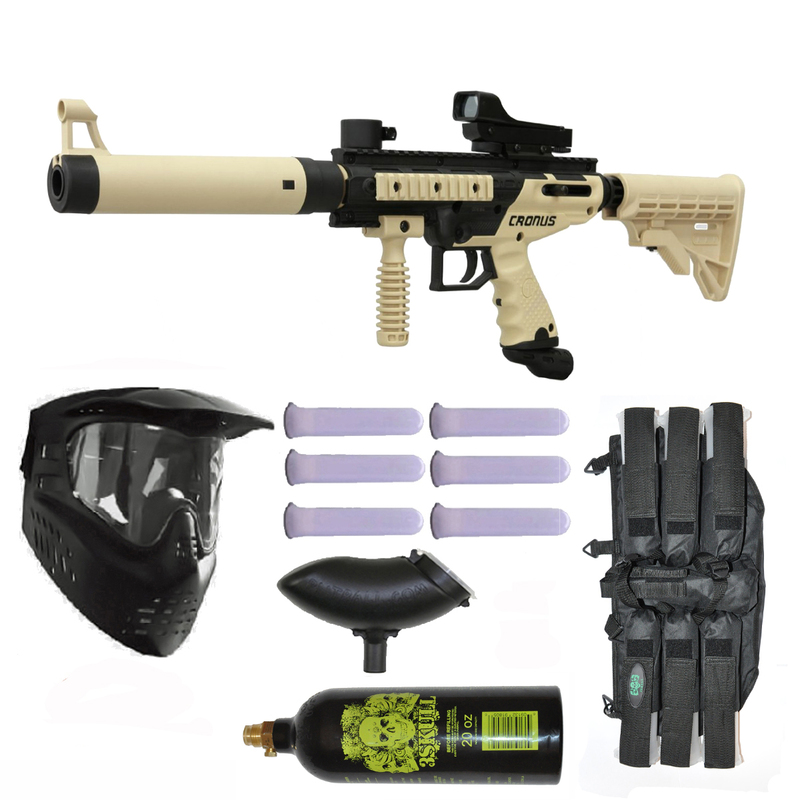 The new Tippmann Cronus combines high performance with incredible durability in a milsim body. The Cronus features our reliable in-line bolt system in a high-impact composite body with soft over molded rubber grips. This marker can easily be modified by mounting an assortment of accessories on any one of the four picatinny rails.